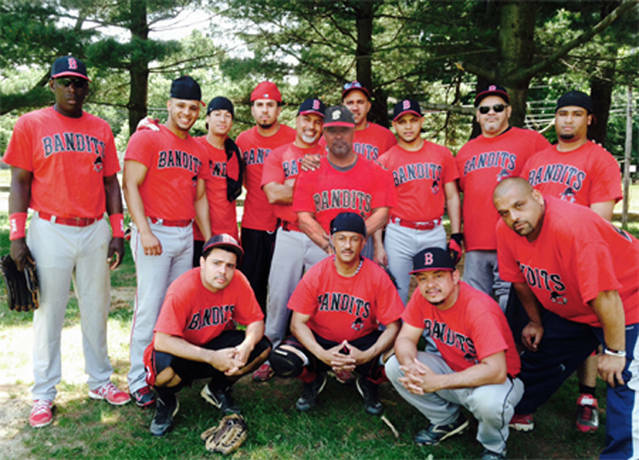 Thank you for checking out the NYC Bandits Website. For your browsing pleasure, we are constantly compiling an array of information ranging from calendar events to historical and current photo albums. We also track our season so you can check in on your favorite players and see how they're doing. The 2018 season is here and we are back! Playoffs, here we come! Below you will see our scheduled games and locations. Don't forget to sign our guest book.